autumn , a photo by deadheaduk on Flickr. 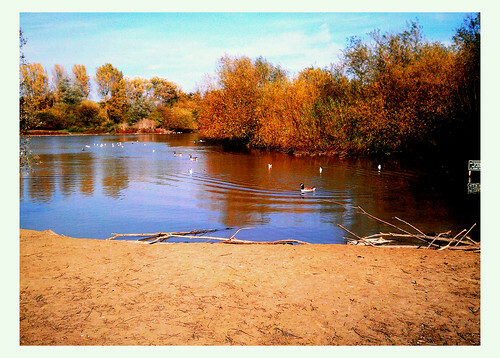 Went for a walk in South Norwood Country Park at lunchtime and took some pictures. The first is composer David Bedford who arranged the song and in particular the brass section played by the Grimethorpe Colliery Band. He also worked with artists such as Mike Oldfield, Billy Bragg, Madness and even Frankie goes to Holywood! The other person who sadly passed away was England Cricketer Dilly who died aged just 52. He played for England, Kent, and Worcestershire during his long career and I think I may have seen him play at the latter club but I can’t be sure! Guitarist Bert Jansch passed away last night after a battle with Cancer. 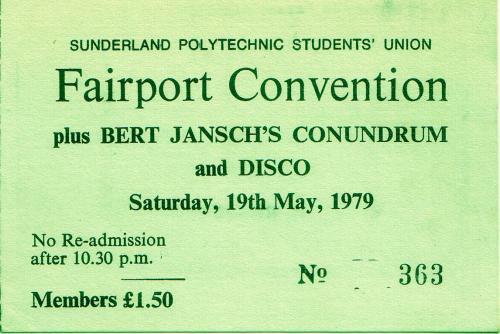 I saw him in 1979 supporting Fairport Convention at Sunderland Poly. Sadly of the photographs I took that night I only took 2 or Bert and both ended up out of focus!